Driivz, a smart electric vehicle charging management solutions company based in Israel and California, has raised $12 million in funding. Investors in this round include Inven Capital, Centrica plc, and Ombu Group. These three investment companies will be joining the board of directors at the company along with Tsahi Merkur — who is the company’s founder and seed investor. Recently, Driivz was picked following a comprehensive due diligence process for its approach in developing one of the best Electric Vehicle (EV) Charging Management platforms for EV service providers. And Driivz platform is already deployed by some of the world’s largest energy companies and used by more than 300,000 drivers. Plus it supports more than 80 types of charging stations. As the use of electric vehicles are exponentially growing worldwide, there has been a rising need for a reliable and stable charging infrastructure. And the mounting demand for electricity has caused utility companies to rethink their production and storage assets as well as their control systems. 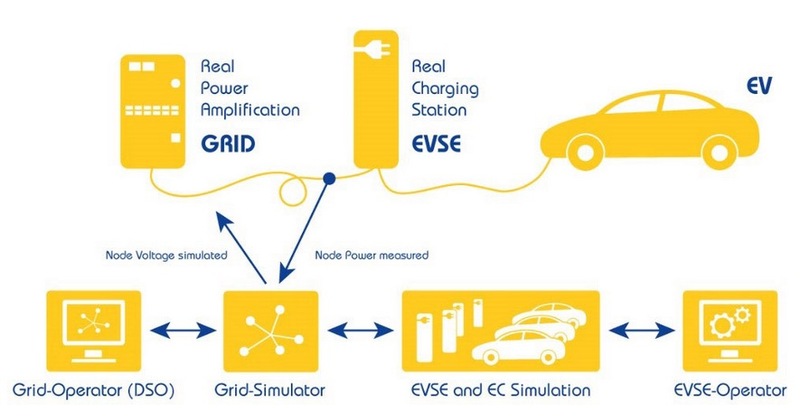 The Driivz EV Charging Management platform is considered an end-to-end modular system and offers charging operations management, user and grid management, billing capabilities, home/public/workplace charging support, and driver enablement apps.